Despite its regional nature, Porto is a great cosmopolitan city able to compete with all the other European cultural destinations. Especially since 2001, when it was European City of Culture, Porto has grown in line with its European equals, keeping track of the major international trends. That is why, during a visit to Porto there are many places to visit, that end up being a reflection of the own DNA of the city, a perfect balance between tradition and modernity. Choose "What to visit in Porto" and discover the most beautiful, modern and symbolic museums, theatres and auditoriums in Porto. So the first step is towards the Casa da Música (House of Music), the iconic building designed by architect Rem Koolhaas, in the Boavista roundabout. 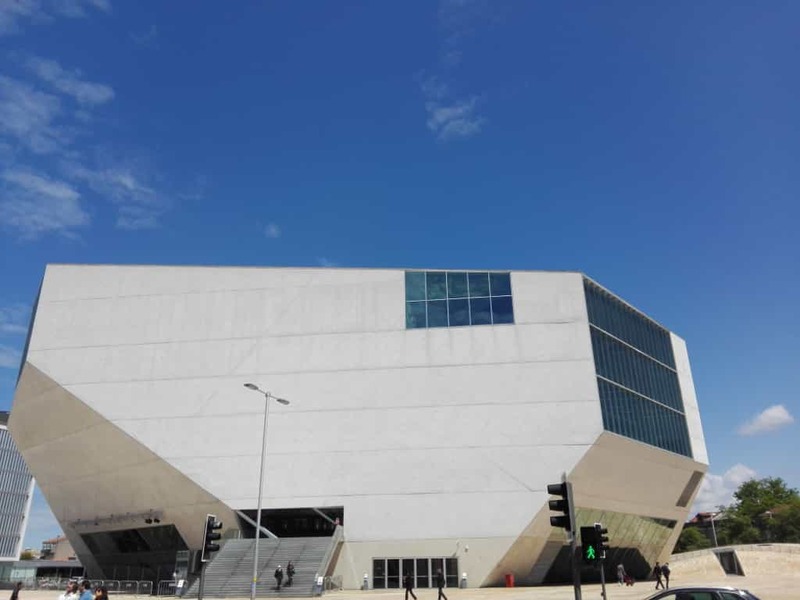 The building, faceted and with protruding edges, looks like a meteorite or an alien spacecraft that landed in the city and is one of the most unexpected noble buildings not only in Porto, but throughout the country. Then you can take the metro to the Serralves Museum, designed by architect Siza Vieira, which is also an authentic institution of culture and history of Porto. Besides being an example of contemporary culture, the Museum is still surrounded by the Serralves garden, one of the most beautiful places in the city to get delight. 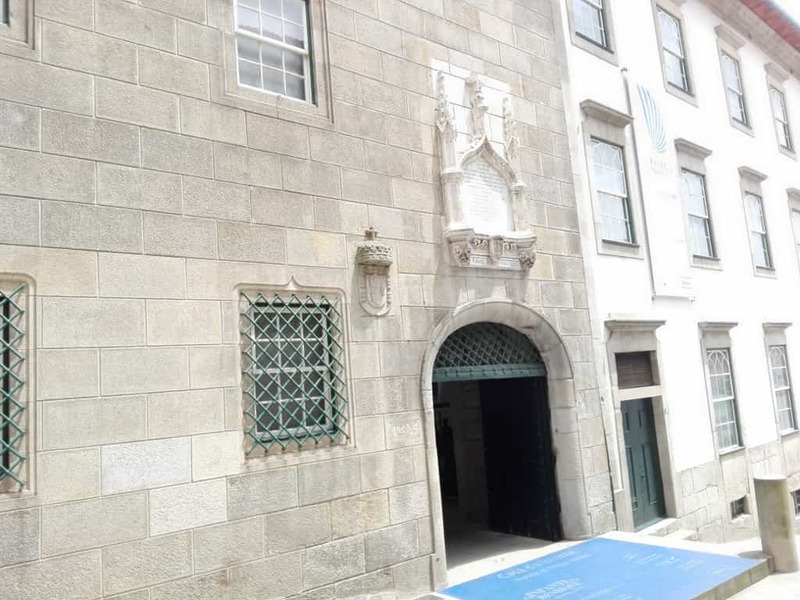 But the city also has other museums, such as the Casa do Infante. Here, it is believed that it was the birthplace of the Infante D. Henrique, unique figure in the development of the Portuguese discoveries, and is currently a small museum where you can also see the Archaeological excavations made on site that uncovered the remnants of the ancient Roman occupation. The building itself, witness the architectural evolution of the city over time, since the year it was built, in 1325, to the present day. The cultural offer of Porto cannot be complete without a visit to Oporto Coliseum, the São João National Theatre or the Rivoli, home of the mythical Fantasporto film festival. By these stages pass the best national and international productions, as well as some of the most respected musical artists. With several museums, theatres and auditoriums where hundreds of exhibitions/shows are displayed throughout the year, Contemporary art; Military Artefacts; Portuguese Discoveries; Sacred Art; House Museums; National and foreign Orchestras Musical performances; Jazz and Rock concerts; and much more you will have a lot to visit in the city. Here you'll find tips and more information on "What to visit in Porto".